We are looking for 2 new families to host our amazing players this season. 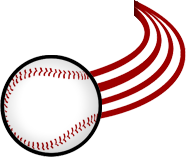 From the Northwoods League’s inception in 1994, generous families and individuals have warmly offered their homes and provided welcoming food and lodging for student-athletes traveling from far and wide.This has created an immediate “booster club” and a dedicated fan base within each Northwoods League community. The Host Family Program has been so popular that “waiting lists” of interested host families exist in some of the League’s member cities. 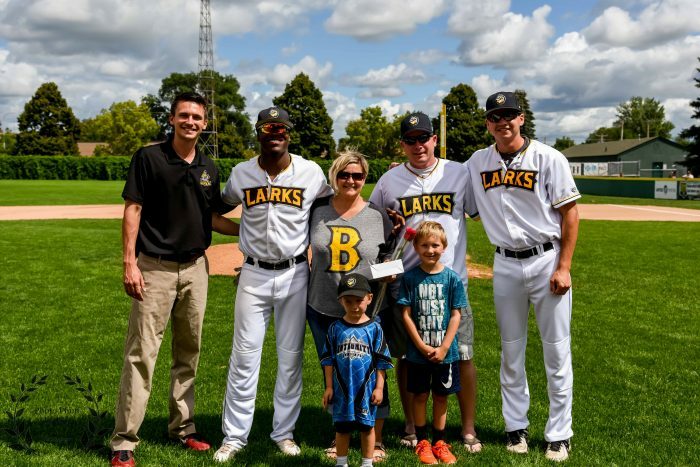 The Bismarck Larks are looking for generous, qualified families and individuals to get involved and serve as host families for our student-athletes in 2018.